Hope every one of you will have a wonderful time today. 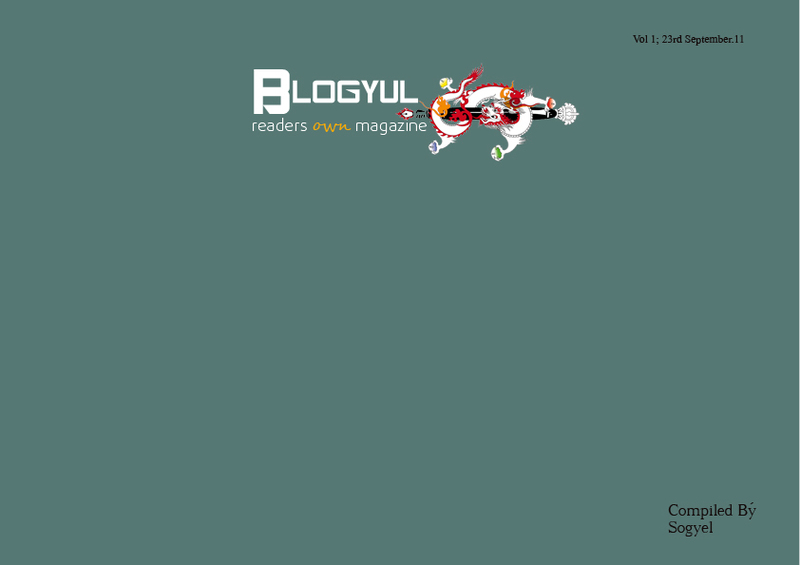 As for me, i have marked the day with the online publishing of my compilation of Blogyul; reader's own magazine. Those who have given me the email id in Blogyul page in facebook, I have mailed every one of you. Hope you find it good. 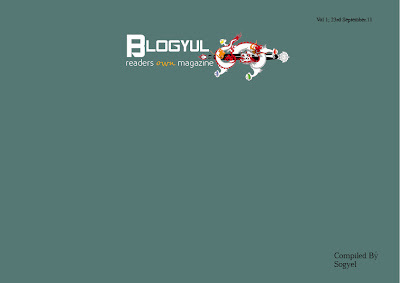 With your commitment and participation, we have reached today to this stage where we could come up with such a magazine. Thank you folks. Till then, enjoy your day, and Once again Happy thrue to everyone. It’s time to bath in a holy water and clean one’s sin.